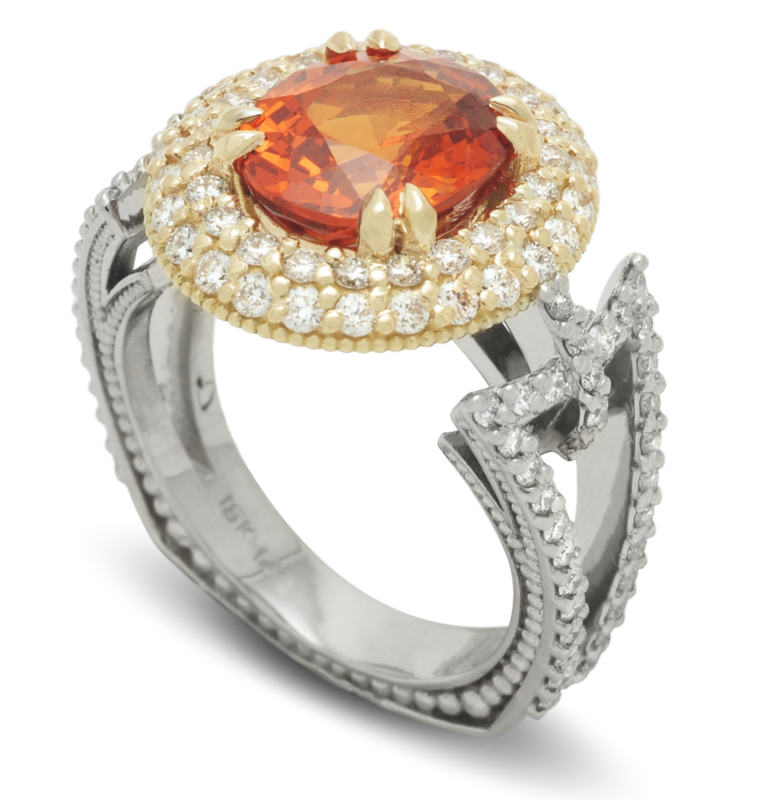 At Dixon Jewellers, our experienced in-house designers are renowned for their stunning, award winning, designs and exceptional handcrafted pieces. By manufacturing our own jewellery, we are able to ensure the craftsmanship, quality, expertise and creativity that goes into each of our custom-made items is exceptional. Our years of experience and stringent quality control measures ensure that at every stage of the design process we are in control of the end product. A unique and superior piece of jewellery is the outcome, and as a result we are proud to stamp each piece we make with the stylized ‘D’ ™ of Dixon Jewellers. Our showcases are filled with a vast selection of stunning jewellery items manufactured from start to finish in our full-service on-site factory. Why not have a special piece designed and tailored just for you? Contrary to popular belief a custom piece can actually cost less and the quality is always guaranteed. Explore birthstone possibilities you’ve yet to imagine or create a unique expression of devotion with a custom engagement or wedding ring. Save vintage pieces from a life long sentence in your jewellery box with a timeless redesign you’ll treasure forever. Between our extensive knowledge and your unique tastes there’s nothing we can’t create. In anywhere from 3 weeks to 24 hours we’ll produce that stunning piece you’ve been searching for! 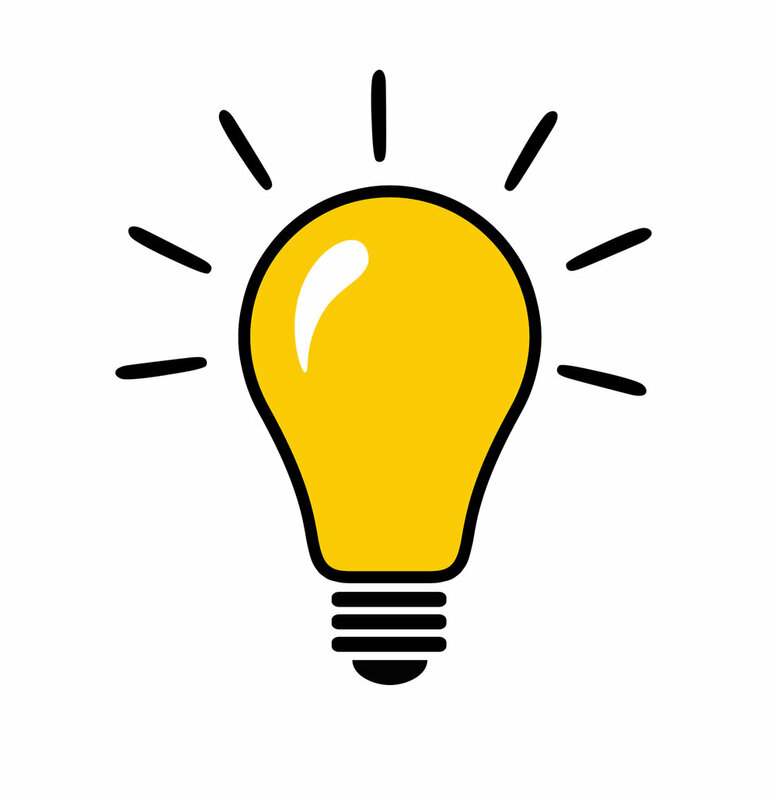 Bring us your idea or photo inspirations (we love pinterest pictures) of your dream piece. We'll help narrow down specific design elements and details in a free, one-on-one, design consultation - no pressure and no commitment necessary. 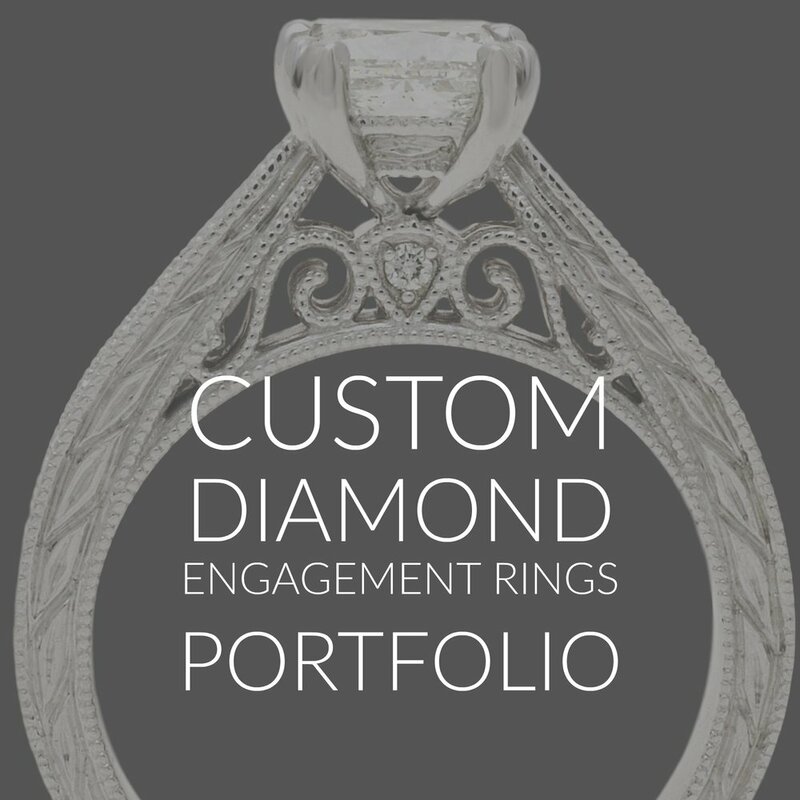 If your custom design idea needs a gemstone or diamond, we will help you find the perfect one. 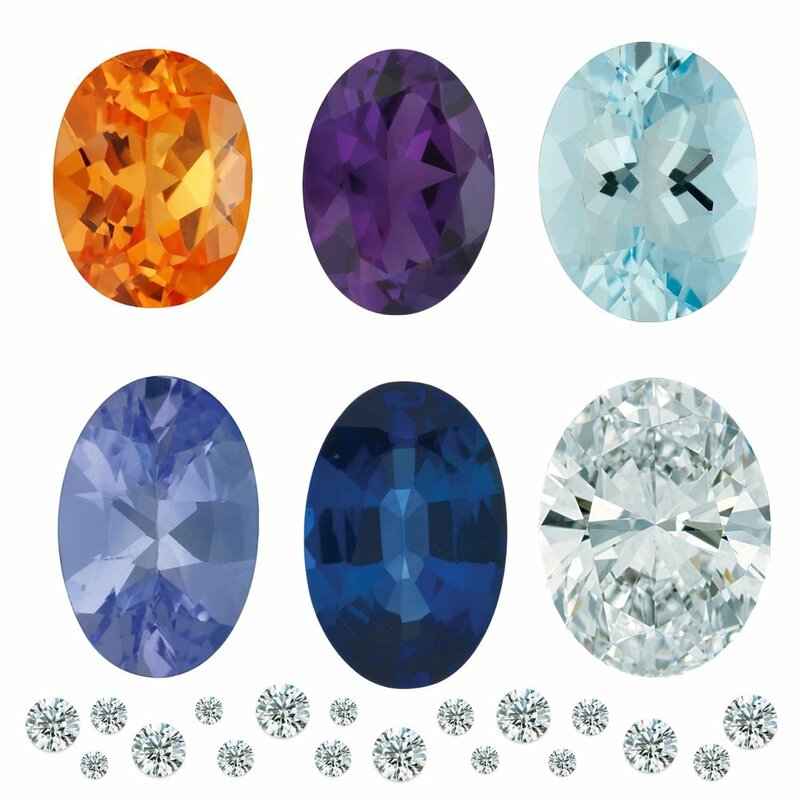 Choose from one of the many premium loose stones we keep in stock or have us bring in a few for you to compare and contrast. Often the stone is one of the most important parts of a design and we will make sure you get one that fits not only your dreams but also your budget! After we have nailed down your design and stone preferences, our expert design team will bring the custom design to life in our 3D CAD modelling program. We will send you rendered pictures from several different angles so you can truly get a sense of what the finished piece will look like. It's at this point that we can make little changes or show you different variations before going into final production. Once the design is finalized we go into full production. We print a wax model from the 3D CAD design, cast it in metal, set the stones and do a final polishing. STEP 5 - THE REVEAL! What's a custom design without someone who will cherish it? Of course the last step is when you come in and pick up the final piece. We will provide a free insurance appraisal, if necessary and any accompanying certificates for the stones. Also, your new custom design comes with FREE polishing (and rhodium, if applicable) for life!